HELENSBURGH Heritage Trust organised a visit to the Scottish Railway Preservation Society’s Bo’ness and Kinneil Railway at Bo'ness on Tuesday June 2 2009. Local man Tony Dance kindly gave Trust members and friends a conducted tour behind the scenes. 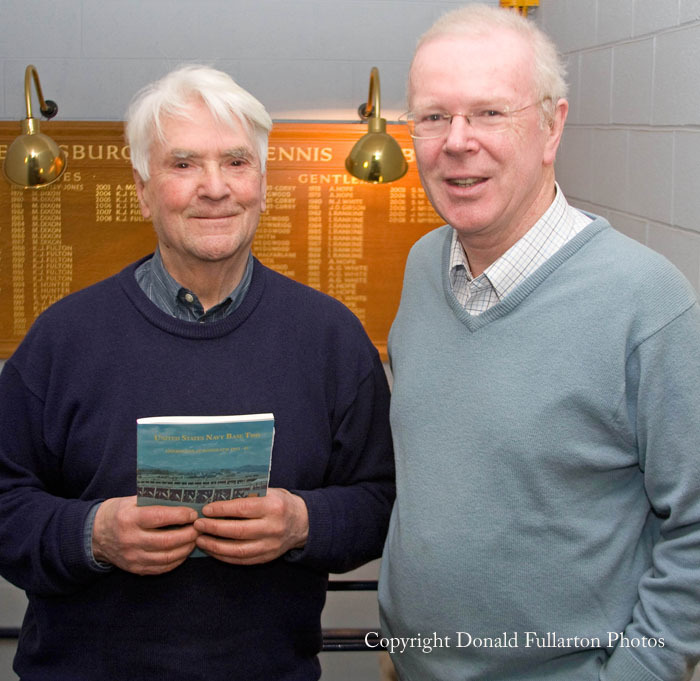 A PREVIEW of some of the content of two new books about the development of television was given to members of Helensburgh Heritage Trust at their final meeting of the winter season in Helensburgh Tennis Club on Wednesday March 25 2009. 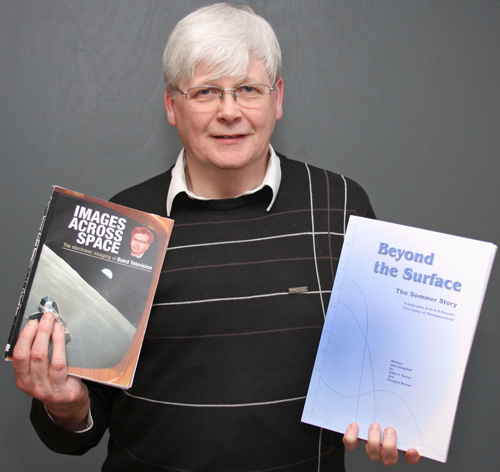 Dr Douglas Brown of Strathclyde University, an expert on TV inventor John Logie Baird, spoke about his soon to be published books ‘Images Across Space’ and ‘Beyond The Surface’. GREAT stories and excellent photographs featured at the final 2008 open meeting of Helensburgh Heritage Trust in Helensburgh Tennis Club on Wednesday November 26. The guest speaker was Marion Gillies, vice-chairman of Helensburgh Community Council and organiser of an exhibition in Helensburgh Library about the steamer Lucy Ashton earlier this year. 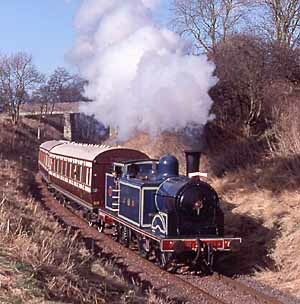 THE very successful commercial development of the historic Ardardan estate between Helensburgh and Cardross was described at the final open meeting of Helensburgh Heritage Trust's winter programme at Helensburgh Lawn Tennis Club on Wednesday March 26 2008. The guest speaker was May Montgomery, who with her husband and daughter runs the highly successful shop, restaurant and market garden. 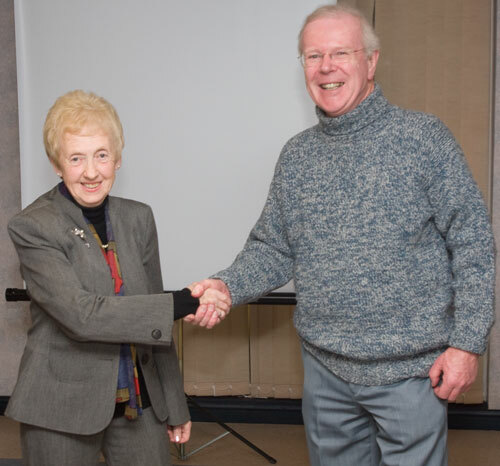 THE fascinating story of the Rosneath naval base in World War Two was outlined to members of Helensburgh Heritage Trust at their meeting in Helensburgh Tennis Club on Wednesday February 25 2009. The guest speaker was peninsula man Dennis Royal, author of ‘United States Navy Base Two: Americans at Rosneath 1941-45’ and the man who led the successful campaign for a memorial — erected in 2000 — to the American and British forces who served or trained at Rosneath during that period. MEMBERS of Helensburgh Heritage Trust travelled to Luss on the evening of Wednesday April 30 2008 to visit the village's Pilgrimage Centre. The tour of the centre was conducted by the minister, the Rev Dane Sherard.